How Old Do You Have To Be To Go On The Voice | What's the Age Limit? Many young singers will be wondering how to get on The voice and how old they need to be. We are here to help clarify the age limit for The Voice and also explain other options if you’re too young. 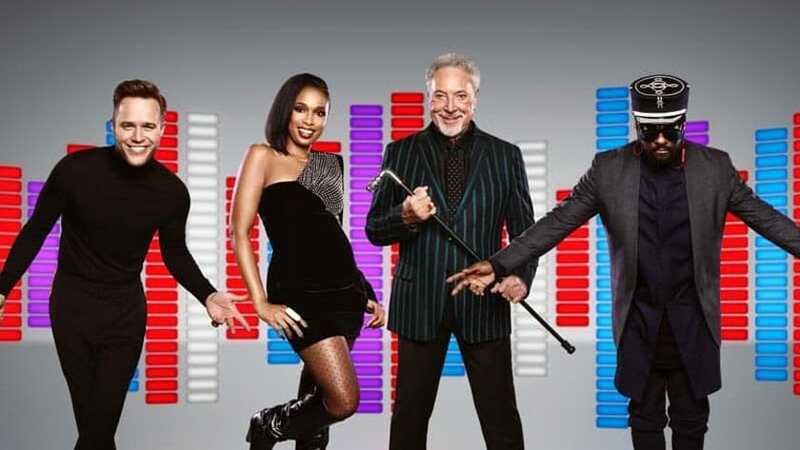 Applications to get on The Voice 2020 are now open and according to ITV, all singers need to be 16 years old or older before Monday 1st October 2019 to audition for The Voice UK 2020. This means you need to be born in September 2003 or earlier. If you are thinking about entering a singing competition like The Voice, check out our advice below about getting on to singing competitions and what you can do if you’re below the age limit. The Voice run open mic nights across the country several months before the application dates close. This means you’ve got a chance to get a step on the competition and make an early impression. Find out where they are hosting them and although some are first come first serve, most will require you to book beforehand. As the name suggests, The Voice will judge you completely on how your voice sounds. Therefore, you need to make sure you’ve heard what you sound like recorded and have experience performing in front of others. Unlike the X Factor, which will allow people who can’t sing for entertainment value, you can only get on The Voice if you can sing. Other than the age limit, there are more eligibility factors that you need to consider. The main issue would be if you are signed to a record label or publisher already but you also need to make sure you have a right to live and work in the UK. However, this doesn’t mean you need to be born here or even be a citizen. Get online and visit The Voice ITV website. Here you will find all sorts of information about The Voice but you should be able to quickly find the application for next year. Go through to the application portal and get registered. Make sure that you have a good read of the terms and conditions before you apply. Once you’ve applied, you need to make sure that you’re ready to nail your audition. Think about what song you are going to sing and practice it a capella. Your voice needs to shine through so make sure it is in your vocal range but is still technically challenging enough to impress the judges. As mentioned earlier, you need to be born in September 2003 or earlier to get on The Voice. This means the age limit is 16 years old for when the auditions take place. Also, if you are under 18, then the application form needs to be submitted by an adult. Don’t worry if you are under 16 because there are other options out there. 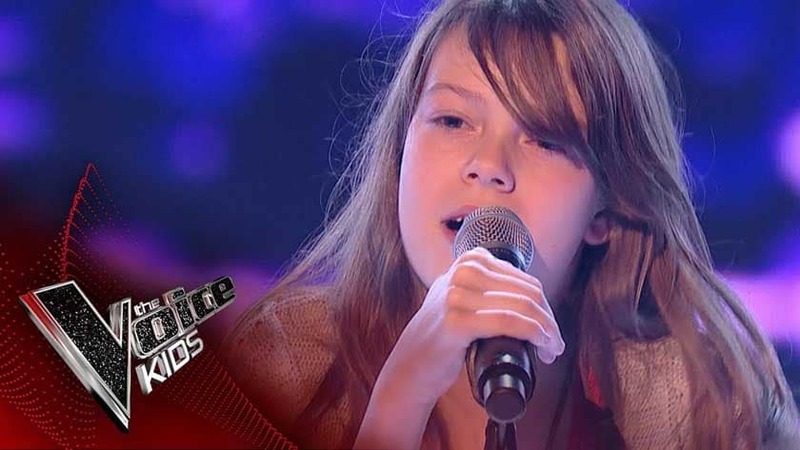 The Voice Kids is aimed at younger singers. The age limit for this is 7 to 14 so most people who aren’t eligible for the grown-up version should be able to get on to this. However, this still leaves a gap between the two competitions. If you are in this gap or simply want more experience before going on to a nationally televised show, then a different singing competition may be for you. The best way to gain experience is to perform as much as possible in local gigs or to enter other national singing competitions such as Open Mic UK or TeenStar first. Open Mic UK is a national singing competition open to all ages and all genres of music. With auditions taking place across the UK, there is always a local audition region for you to take part in. Open Mic UK gives singers and singer-songwriters the opportunity to gain valuable experience in the music industry including; performing live on stage in front of an audience and improving and developing their act. The competition gives acts the chance to get noticed in the music industry by an industry professional. There are also industry judges from all aspects of the music industry judging the performers at every stage of the competition. TeenStar is a similar singing competition to Open Mic UK however it is specifically for young singers. The competition is open to teens and pre-teens under the age of 19 years old. 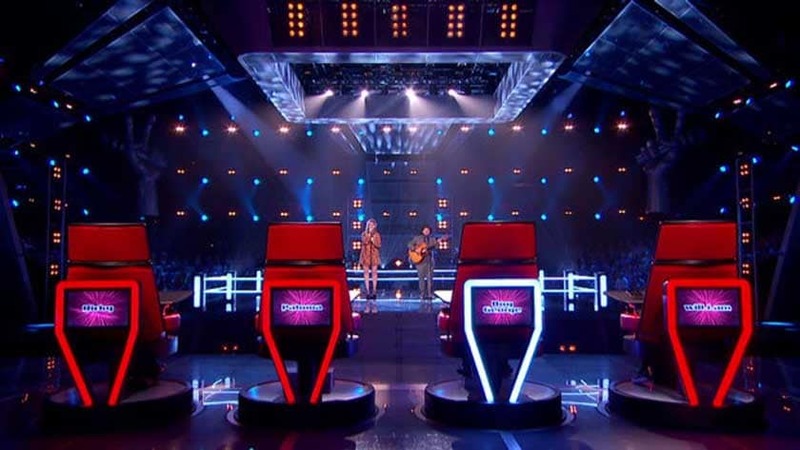 Therefore if you are a young singer TeenStar would be the perfect opportunity to gain important competition experience to develop yourself and build confidence before deciding to go onto The Voice. If you are a young singer, before you decide to go straight onto a televised singing competition such as The Voice or The X Factor, it is best to gain as much experience as possible to develop your act first. Thinking about entering The Voice UK? Find out how to apply here.